TAVA Tots is designed to introduce your child, ages 4 - 12 to the sport of volleyball and its fundamental skills. Through fun and challenging games and drills, your future athlete will develop locomotor movement skills, motor control, and basic skills and concepts in volleyball. Our highly skilled coaches create a fun and loving environment for each child to grow at his or her own pace and word has it that TAVA Tots is just a fun time! Yes, the goal at TAVA Tots is to develop volleyball skill and knowledge of the game, however, the skills practiced here can be transfered to many different sports and helps to build the confidence to carry them thru any game. Worried about selecting the proper class for your child? Based on the descriptions below, do your best in placing your child. We can always switch classes once the session begins if they feel like they need more of a challenge or are not quite ready for the class that they are in. Coaches are constantly assessing skill and will approach you if they feel like your child is misplaced. 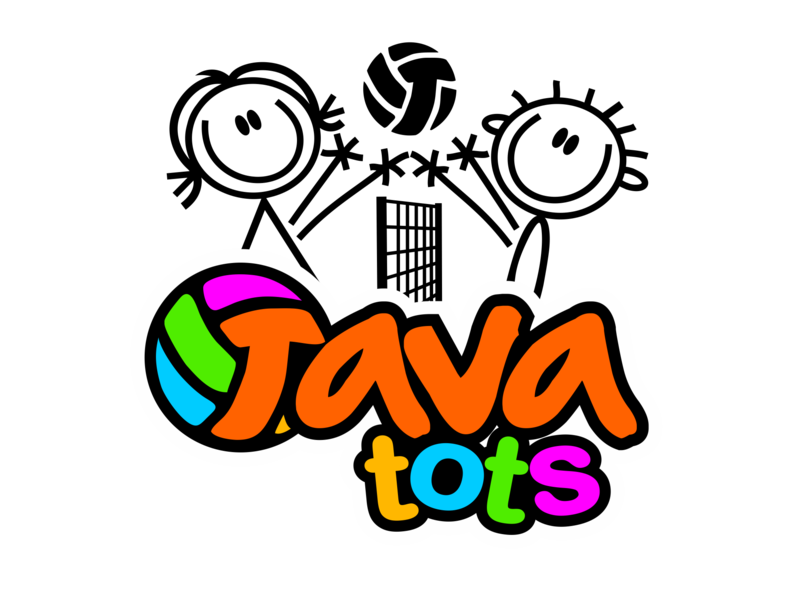 Beginner TAVA Tots class, designed for athletes ages 4 - 7 with little or no athletic experience. Diggers develop basic athletic movements and learn fundamental volleyball skills through fun games and exercises. Intermediate TAVA Tots class designed for athletes ages 6 - 9 who have excelled in the Diggers class and/or the ambitious athlete with some athletic experience looking for a challenge. Slammers practice fundamental volleyball skills through a variety of drills. Advanced TAVA Tots class, designed for athletes ages 8 - 12 who have excelled in the Slammer class and/or is gearing up for junior club volleyball. Acers continue to refine their skills, learn game basics, and participate in coach-assisted scrimmages. The cost for the 5-class series is $100. Each TAVA Tots Clinic includes a series of 5, 1-hour classes. Clinic fees cannot be prorated. Registration for each clinic will close the Friday prior to the first session. Maximum enrollment for each class is 24 players. If classes are full, you will be placed on a waiting list and will be notified no less than 24 hours prior to the first class should a slot be available.